Tubular fencing is the reliable solution that never disappoints, and we would be shocked if you hadn’t seen it growing up. These kinds of fences are everywhere, and are extremely popular, for good reason. As you will soon discover, if you choose this solution, there are a number of benefits that come with it. At the top of the list, is the fact that it is extremely durable and lasts for a long time. Tubular fences are also super low maintenance, requiring very little time or effort to be maintained. They are also available in a number of design options, completely customisable in every aspect. Their shape, colour, style and material can all be tailored to your desired solution. Square, rectangular, circular – all can be discussed with our extremely capable design team. Whether you’re looking to secure a commercial or residential property, pool or yard, there is a tubular fencing solution that’s right for you. Everlast services are a family owned company. This means we place these family values at the forefront of everything we do. We stand by our commitment to quality and the community, with over 20 years experience in this industry. We have long employed dozens of local fencing tradesman to carry out our projects, all whom are experts in their field. We also equip each staff member with the information and know-how to answer any questions you may have, and support you throughout every phase of your project. Security fencing is our specialty, granting us the complete capabilities to carry out both small and large tubular fencing projects. All of our products are made and tested in our state of the art factory in Hoppers Crossing, Melbourne. Because of this, we are able to ensure our fences are of the highest quality and made to stand the test of time. 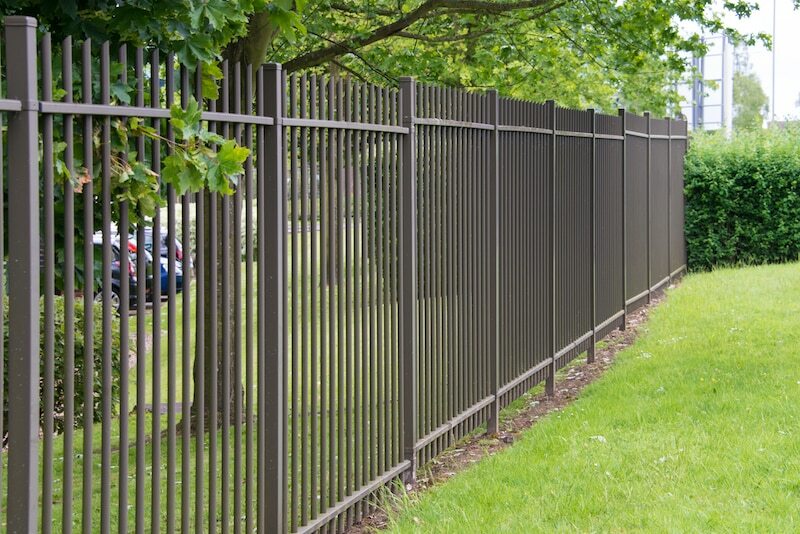 We pride ourselves on our extensive catalogue of services, not just limited to fencing. We are equipped with the expertise to help you with landscaping, concreting, decking, and much more.